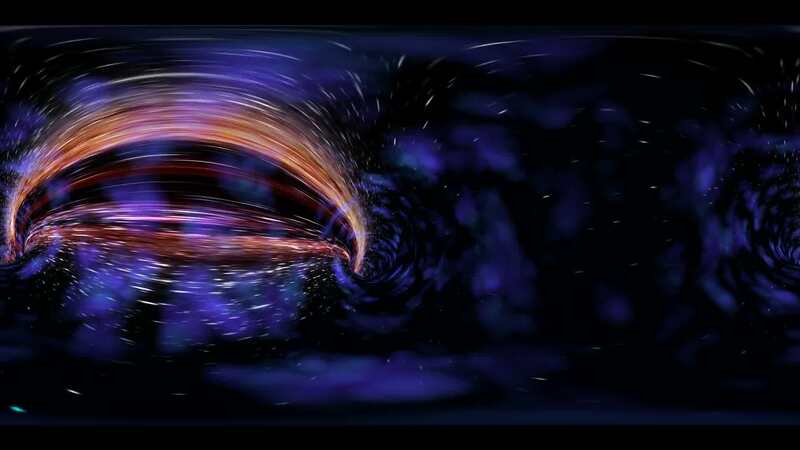 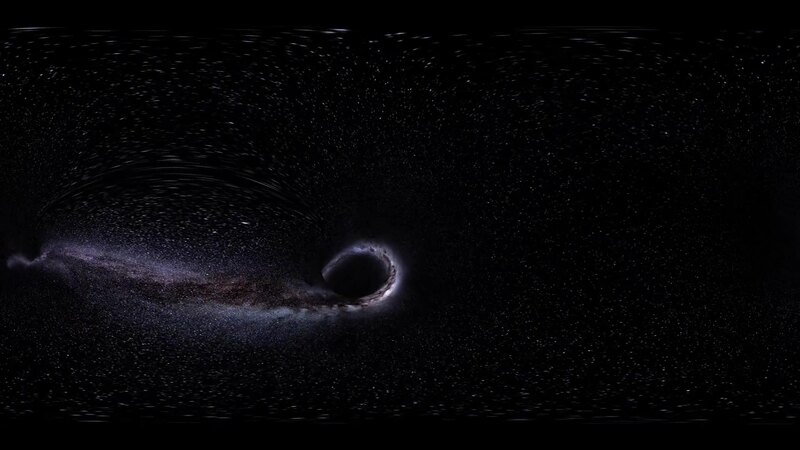 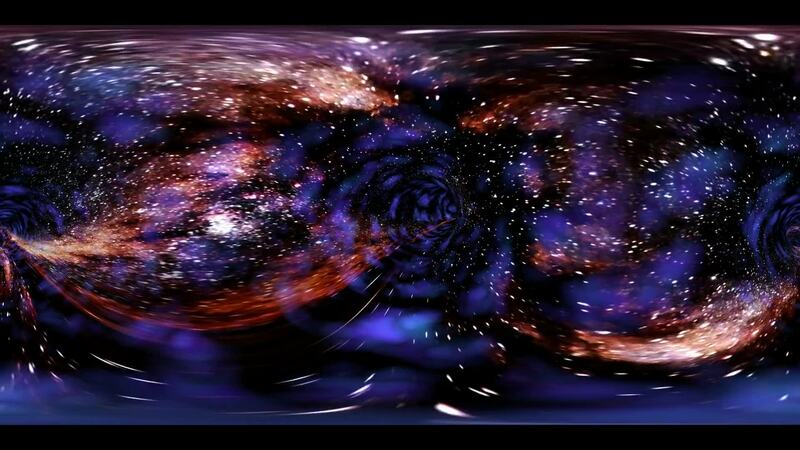 Wormhole straight through time and space, and millions of stars. 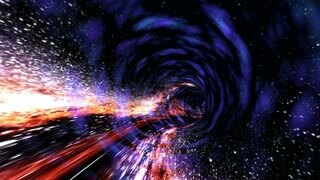 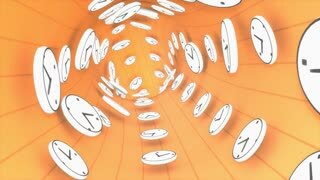 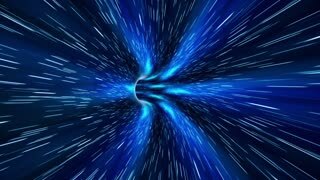 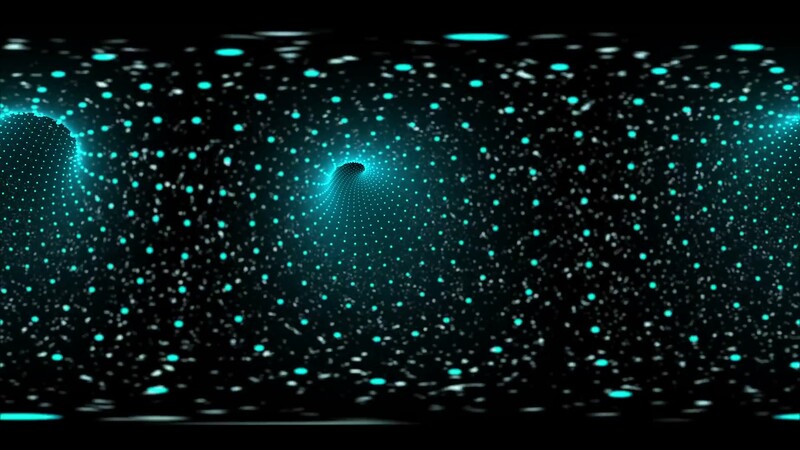 Wormhole tunnel through abstract data, and time and space. 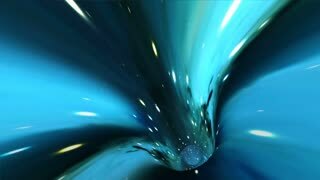 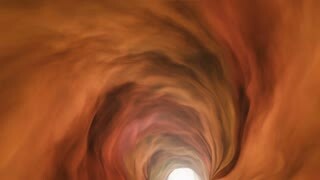 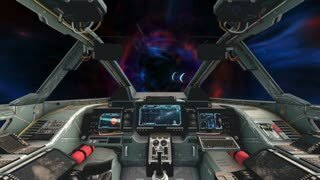 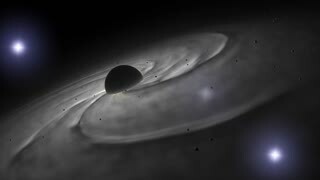 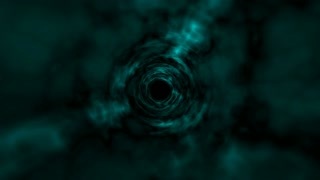 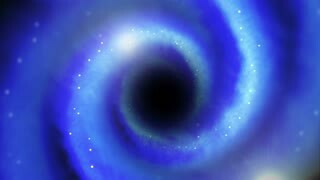 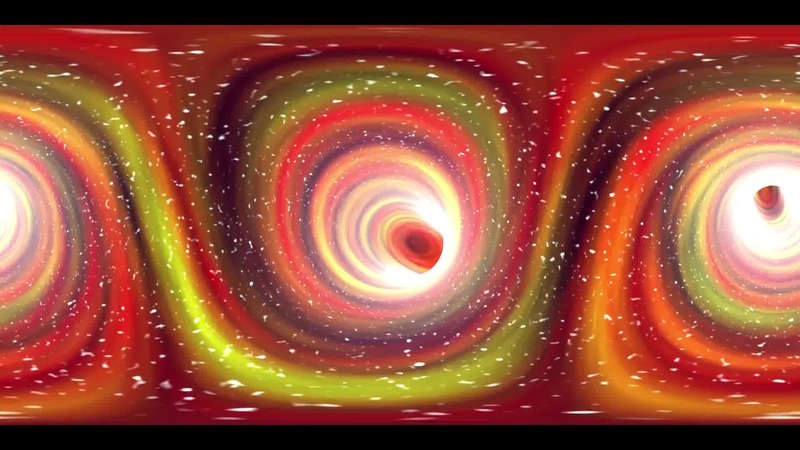 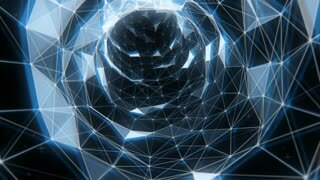 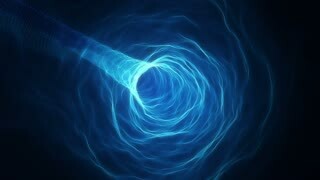 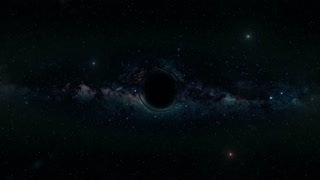 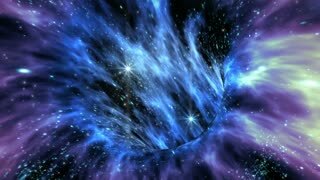 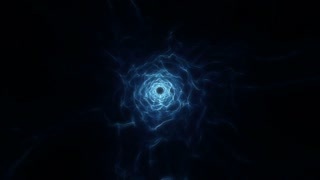 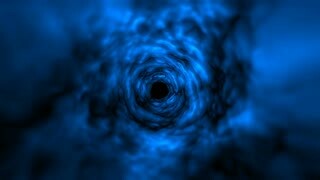 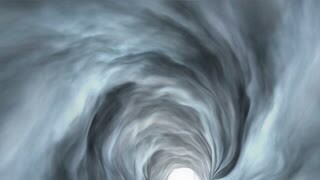 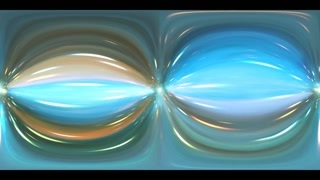 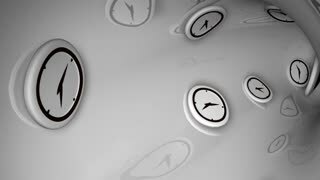 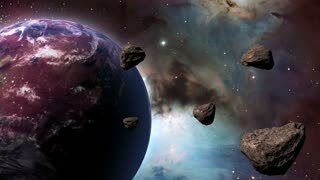 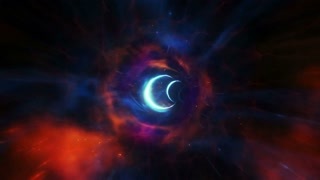 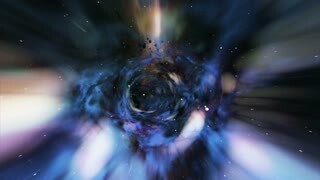 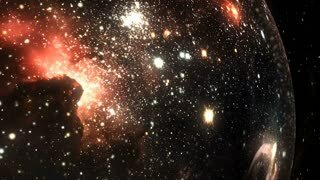 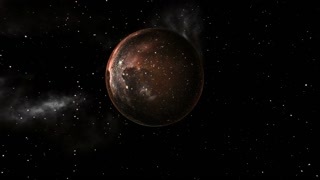 Looping animation of a wormhole, cloudy and sparks.